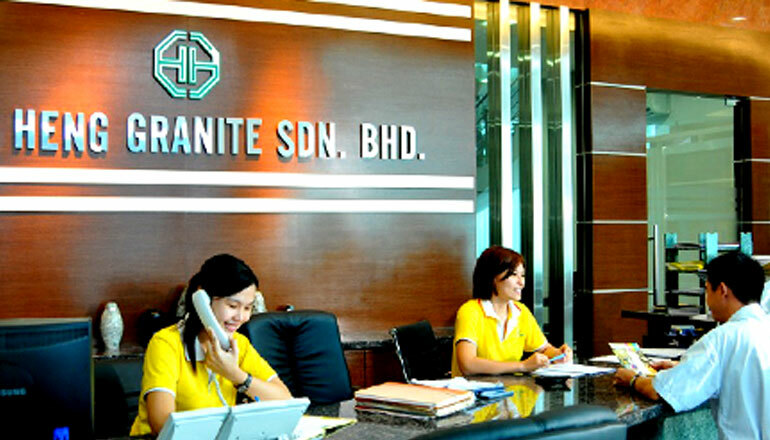 Hock Heng Group is one of the major manufacturers of dimension stone products in Malaysia. 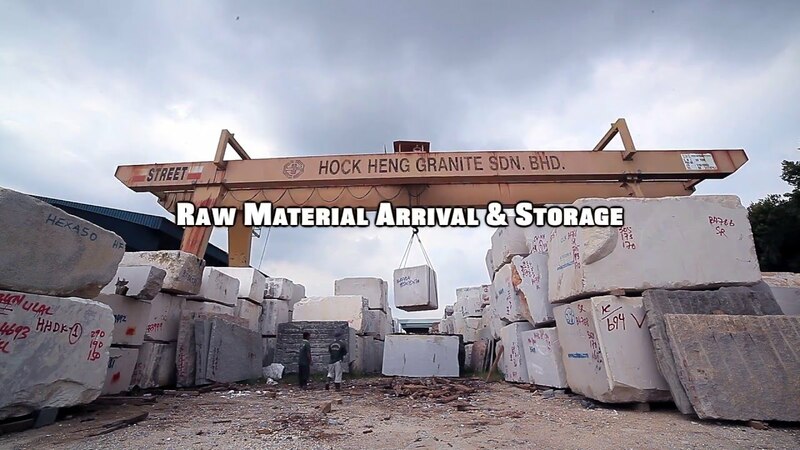 Hock Heng Group’s dimension stone products are used for various applications mainly in medium to high cost commercial and residential projects. 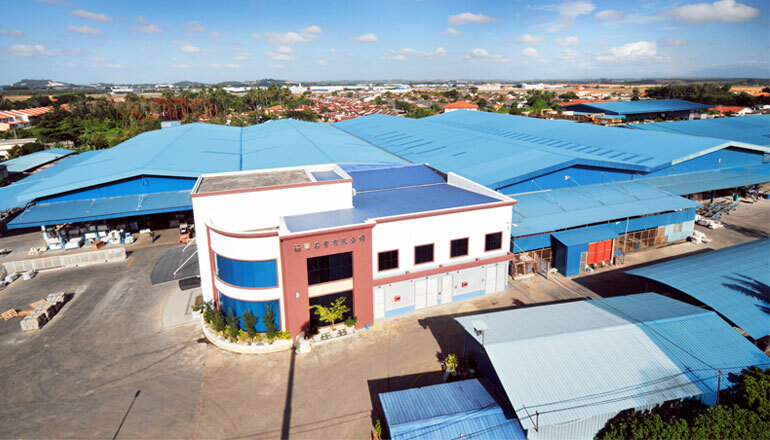 Find out our company in a glance in our latest corporate video of Hock Heng Group.